So yesterday I worked at the Stylish Patina Barn sale. It was super crazy most of the day, and I sold a bunch of stuff!! YAY! There were so many people crowded into the barn you really couldn’t move. Who would have thought January would be a great month to sell repurposed furniture and antiques! But I also got to work with some amazing, talented people and I thought you might like to meet them too. I didn’t get a picture of one of the barn managers Terri, she snuck out before I could corner her, but here are two lovely ladies I managed to snap a picture of! On the left is Cassie, and on the right is Sarah. They have a combined business called Persephone. Check out there Facebook page! 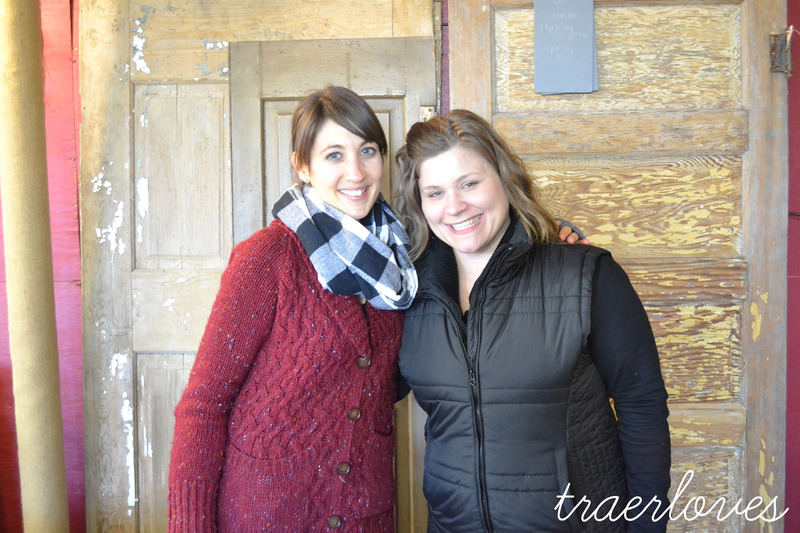 They also have blog spots which are fantastic as well, Primitive & Proper, and The Thriftress. 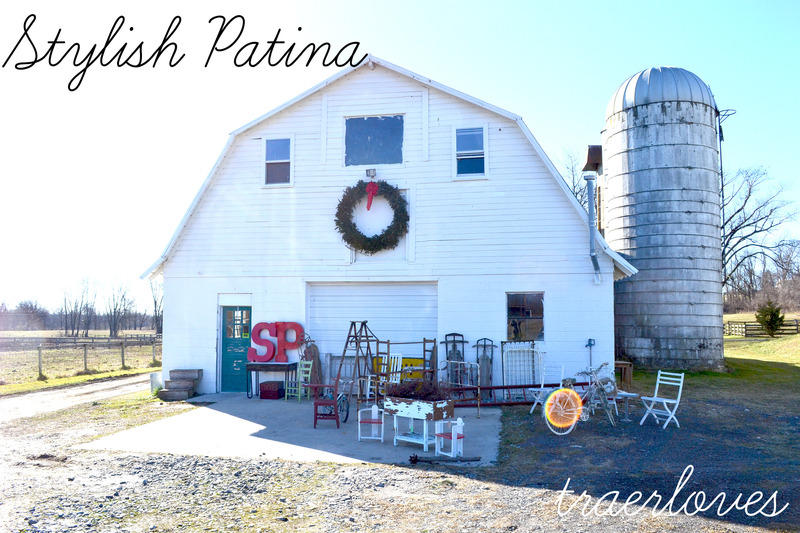 Hopefully I will be able to feature the other wonderful vendors at the Stylish Patina Barn too. They are all amazingly talented and I have a hard time not spending all of my earnings on great treasures from their booths. Yesterday really took all the energy out of me and I am back to feeling a bit under the weather, darn virus. So today is my day of rest, as it should be. Even though I wasn’t able to go to church this AM, I am very thankful for all that God has blessed me with already in 2013, and praise His continuing grace!